A Brand New Genuine Peugeot 106 gear linkage rod. This connects the gear stick to the gear linkages. It runs beneath the car. It fits all Peugeot 106 models from 1996-2003 including 106 Rallye GTi XSi Quiksilver Diesel XR XS XT. All these models have the MA gearbox which use the same gear linkages. 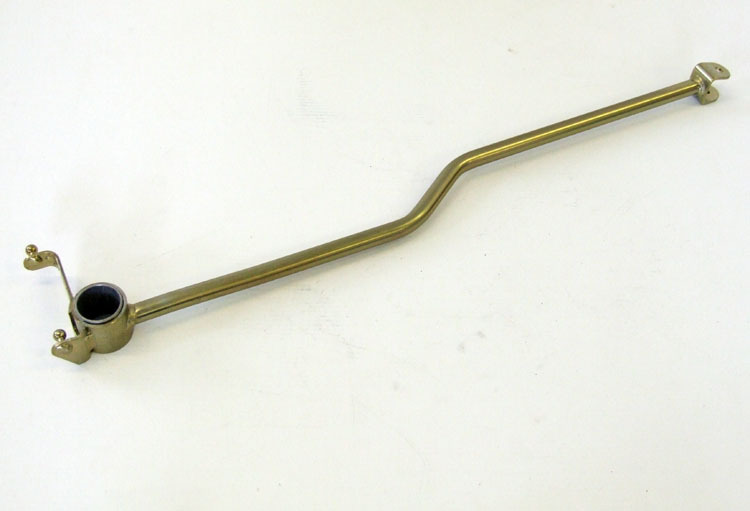 Part Description: A Brand New Genuine Peugeot 106 gear linkage rod. This connects the gear stick to the gear linkages. It runs beneath the car. It fits all Peugeot 106 models from 1996-2003 including 106 Rallye GTi XSi Quiksilver Diesel XR XS XT. All these models have the MA gearbox which use the same gear linkages.